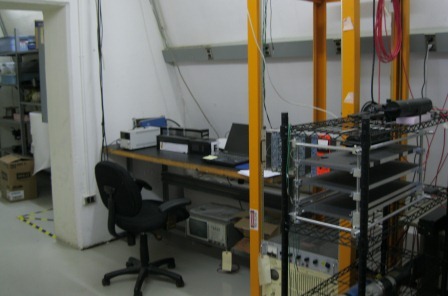 Several work rooms are available for users to work on their detectors, or other equipment, during their run period or as specified in their TSW. 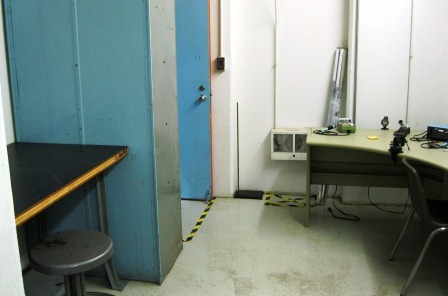 Rooms are relatively low traffic with work benches, outlets, climate controls and soldering tools. 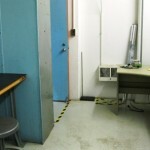 Additional lighting, magnification and anti-static materials such as grounding mats & bracelets are available on request. There is also a machine shop where machines such as a drill press, bandsaw, or sander are available to users who first schedule and pass a safety & equipment tutorial with the facility mechanical specialist. If no one on the experiment is qualified to operate these machines, the facility management can assist. 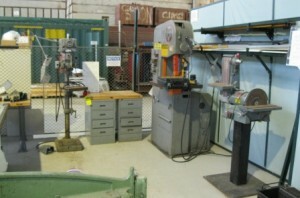 Tools are locked out to prevent unauthorized use.